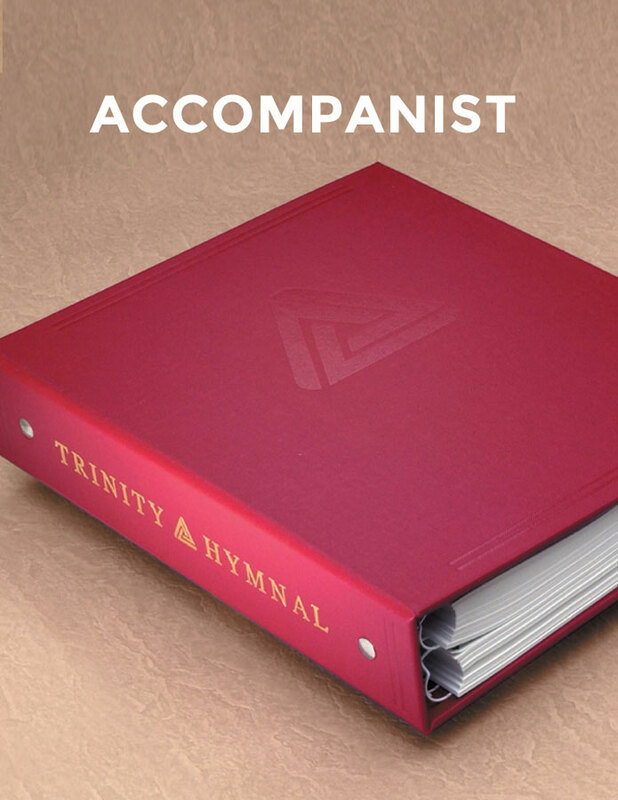 Red Trinity Hymnal, Accompanist Edition. 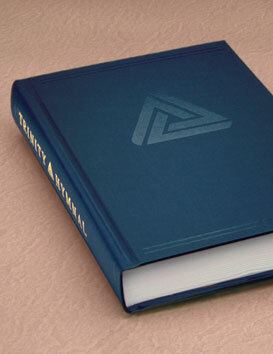 Durable wire spiral, divided into two sections. 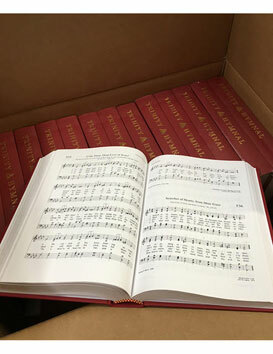 Trinity Hymnal is a classic hymnbook with 742 Scripture-based hymns rooted in the Reformed tradition. Includes responsive readings of the Psalms, the Westminster Confession of Faith, Shorter Catechism, Apostles’ Creed, and Nicene Creed. 944 pages, hardback, 1990 © Great Commission Publications.